Roughly a third of Texas high schools have requested voter registration forms from the Texas Secretary of State’s office, a new report from the Texas Civil Rights Project finds. Requesting forms from the state agency is the first step schools must take so they can register students to vote. Texas law requires schools to give eligible students these forms at least twice each school year. While the percentage of schools following the law is low at 34 percent, it's higher than what it was in 2016 – a mere 14 percent. Researchers looked at requests for voter registration forms by high schools "from the close of voter registration for the last presidential election (October 2016) to the close of voter registration for this year’s first round primaries (February 2018)." “The state has a long way to go,” says James Slattery, a senior staff attorney with the Texas Civil Rights Project. According to the study, 82 out of 232 counties in Texas, or 35 percent of all Texas counties, did not have a single high school request voter registration forms. Slattery says officials should be reaching out to schools and training staff on how to request forms and register students. Ideally, he says, the state agency could just send forms to schools without requiring school staff to request them. “School officials are already working hard and are very busy educating our students,” he says. The process of requiring officials to request forms “impedes the process." Lastly, Slattery says, agency officials should keep data and track whether schools are complying with the law. 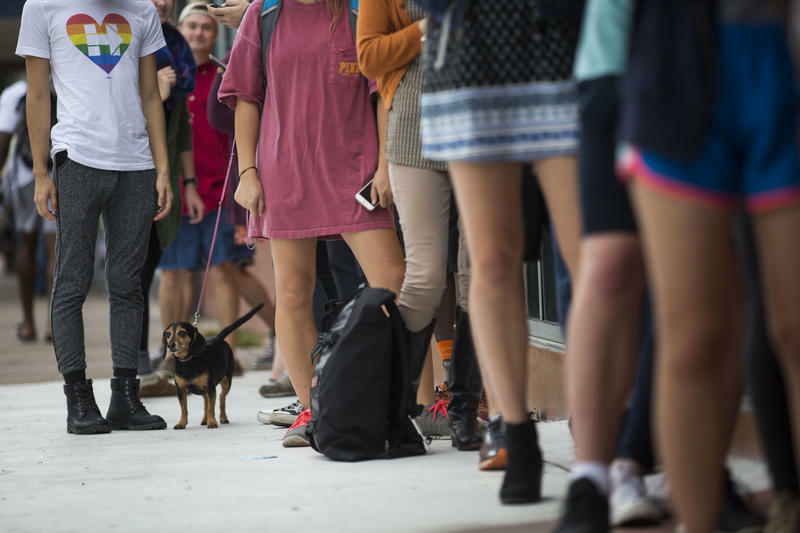 It's Texas Law To Help High School Students Register To Vote. Why Isn’t It Happening? 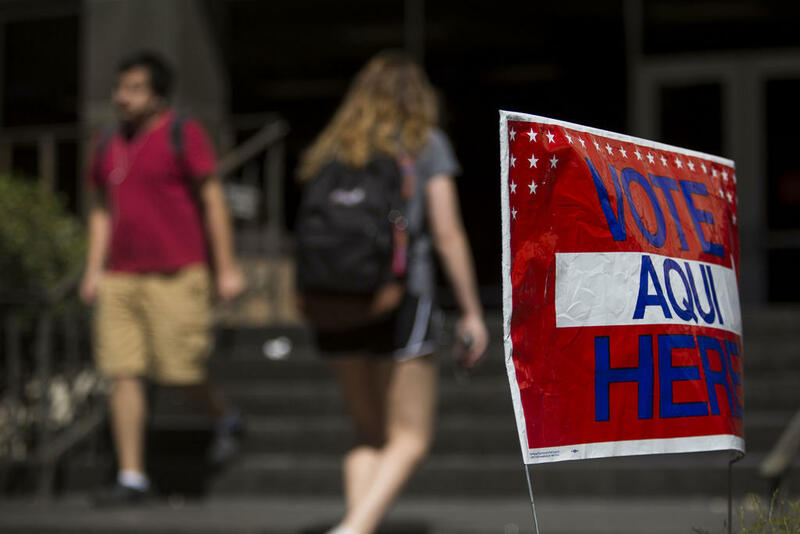 Texas hasn’t been enforcing compliance with a 30-year-old law requiring public and private high schools to hand out voter registration applications to eligible students at least twice a school year, civil rights groups say.